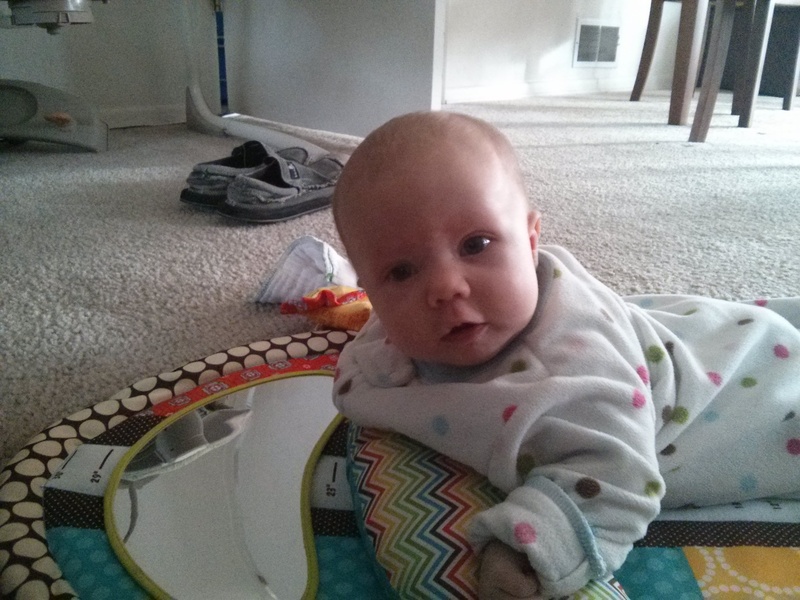 Parenting: Month 3 | Team Alzen! I have never felt greater feelings of both emptiness and fullness since becoming a parent. Emptiness because I have never been called on to give as much and as often as I do now; The house still needs to be cleaned, we still need to eat food, I still need to work, I still need to write a dissertation, I still have a husband to cultivate a relationship with, and in addition to all of that, there is this new little human who needs me for almost everything. Emptiness from prolonged sleep deprivation, intermittent showers, and an embarrassing return to the gym on only a hit or miss basis. Emptiness from feelings of comparison with other babies or parents. Emptiness from fear you’re doing something wrong as a parent or teaching bad habits. Emptiness struggling through breastfeeding and letting go of my ideal experience. Emptiness when there is prolonged crying at high decibels that you can do nothing about and do not understand. Fullness when you get those first smiles, or when you know she recognizes you, or when she learns something new, or when she entertains herself long enough for a little work to get done, or when you see your partner love in a new capacity, or when you see your friends love your little one. Fullness when she starts having “conversations” with you while she explores the world. Fullness seeing glimpses of yourself and your partner in her face. Fullness when your trick to stop the crying works and you feel like you’re starting to understand your baby. Fullness when you get 8 hours of sleep in a night and you are excited and surprised by the anomaly. Fullness at entering the parents club and having so much in common with people you hardly knew before. Fullness from watching her discover her hands and start to learn to control them. Fullness when they reach out to you. This is a good season unlike any other before in my life.